We have our regular favorites of course. 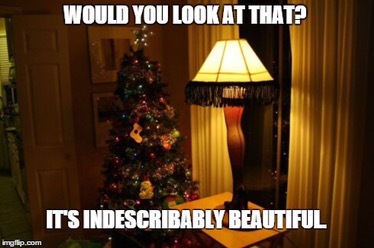 Every year on Christmas Eve we watch “A Christmas Story”. A tradition that started for me 25 years ago when I was about 15. I believe it was TBS that showed it for 24 hours straight through Christmas Eve into Christmas Day. I had a tv in my bedroom and often fell asleep with it on. I must have woken up numerous times throughout the night to different parts of the film. It wasn’t until the year after that I finally watched it in proper order. 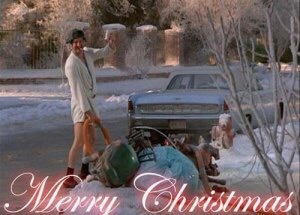 There’s also “National Lampoon’s Christmas Vacation” that my family loves to watch. I am often quoting this movie during the season. Some great facial expressions and music make this movie fun. 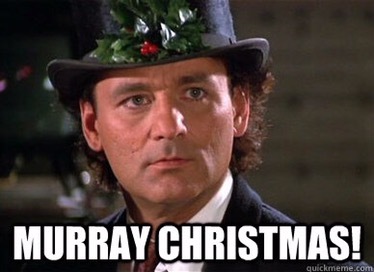 The darker side of me really enjoys “Scrooged” with Bill Murray. He holds this film together with some great dialogue. The sarcasm and bitterness is enjoyable as we have all been there and felt it. But tonight’s film was not what I was expecting. We watched “Krampus”. The story of Santa’s evil darker sided shadow that punishes misbehaving children. 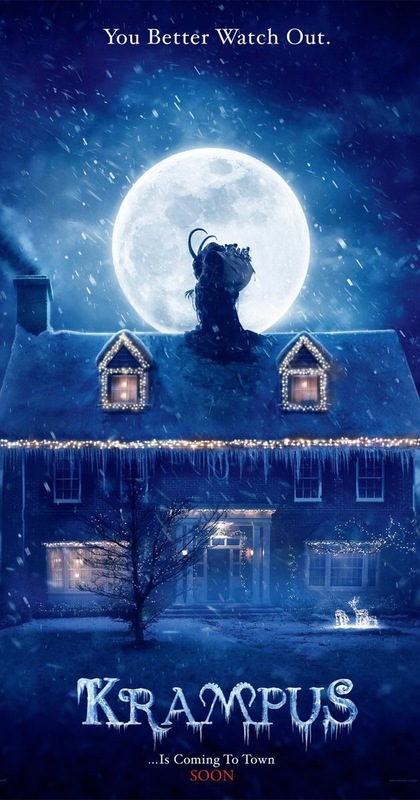 The film about Krampus was stuck between trying to be a comedy and trying to be a horror film. At the end of it, I just felt kind of meh. Not a good film by any means. Two Gargoyles make me laugh every time we meet. 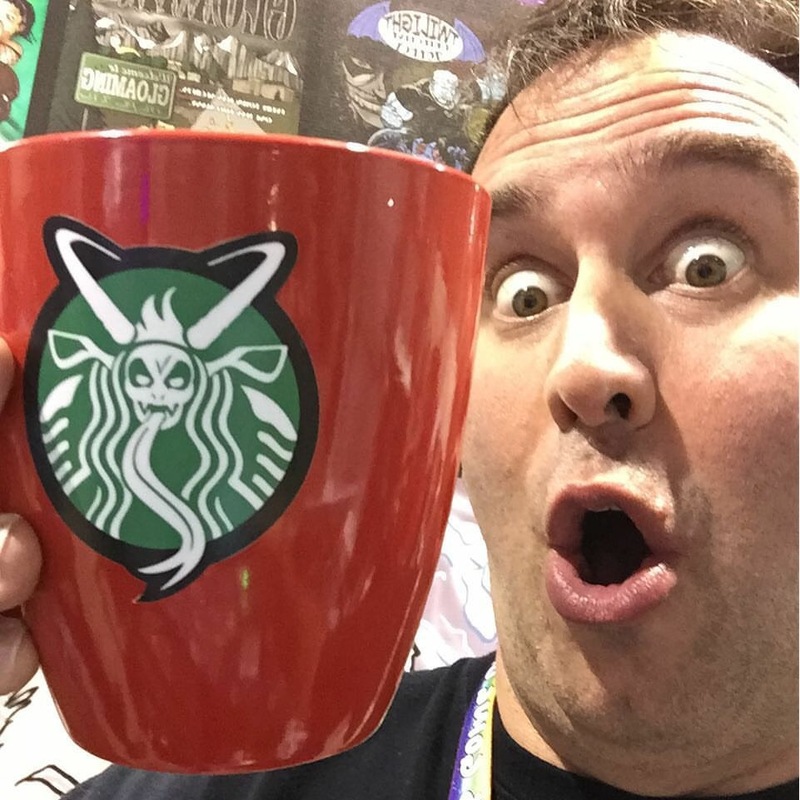 Unfortunately after watching “Krampus” it didn’t fill me with joy. 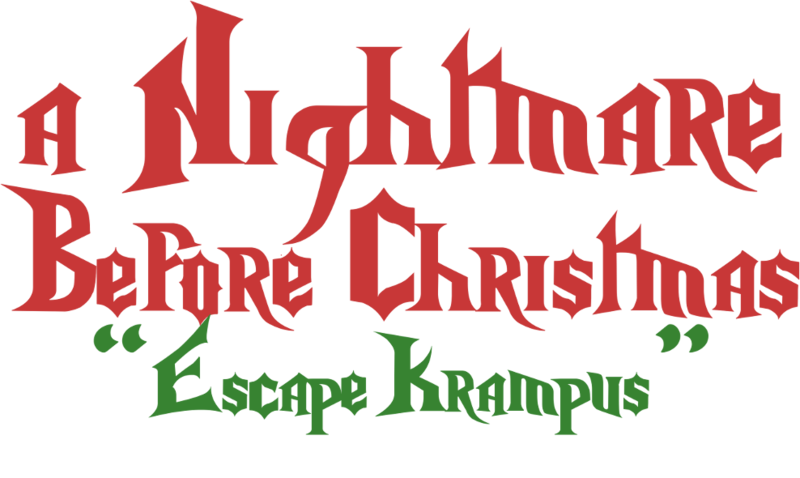 I’ll stick to “Nightmare Before Christmas” if I want to mix up holiday fun with spookiness.